Charmingly unconventional … with wisdom and humor to spare. 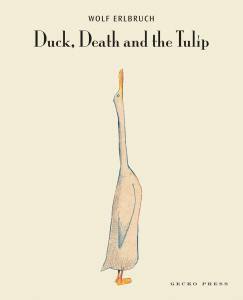 These stunningly illustrated, ultra-short stories are seemingly simple but ultimately profound tales. In each story, the king has an encounter which he tries to rule over. But of course the rain doesn’t stop just because a king orders it, and tired eyelids can be much stronger than a king’s will. The king sees that his power has limits; the world is diverse and much of it operates under its own rules. 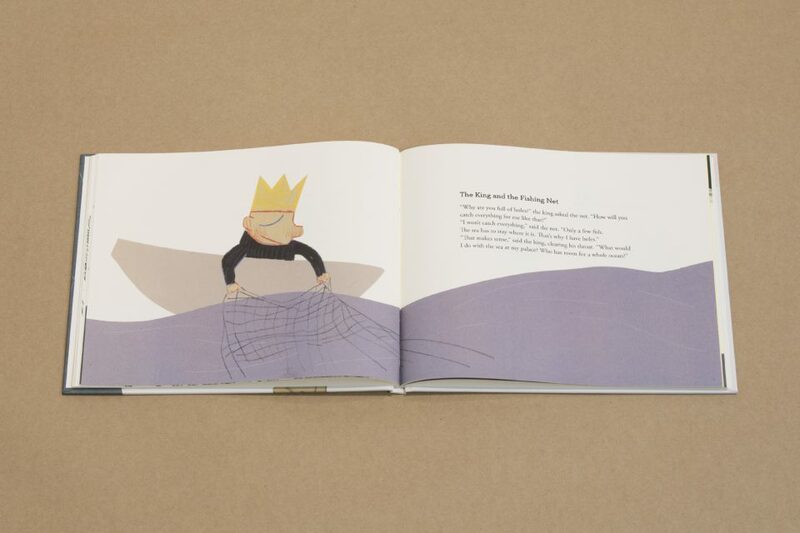 This thought-provoking picture book consists of a series of encounters between a king and various people, objects, and intangible forces, which offer profoundly revealing insights on the nature and limitations of power. Charmingly unconventional . with wisdom and humor to spare. Subversive and humorous hardback which questions authority and the human race’s need to rule its environment. A treasure box of curious ideas for a thoughtful child. 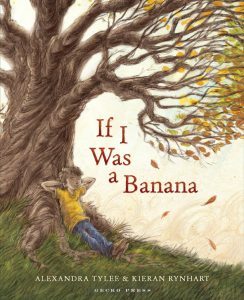 Janisch’s writing is beautifully sparse with short, uncomplicated sentences, simple vocabulary, and snappy dialogue … [It is] also an offering of philosophy for children, and would be well suited as a classroom discussion-starter. 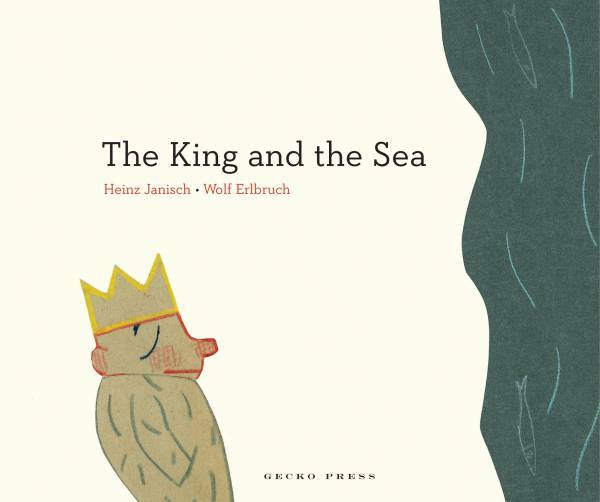 … The King and the Sea evokes deep and complex empathy from the reader-yes, indeed, dogs will be dogs, and children will be children, but adults will be children too. Full of humour and wisdom, and the childish nature of the King is simply adorable. Each story is simply told, with each one dealing with big questions which are answered in a simple unpatronising way. … A book to treasure. The best picture book I have read in ages so if you are going to read one picture book this year make it this one! 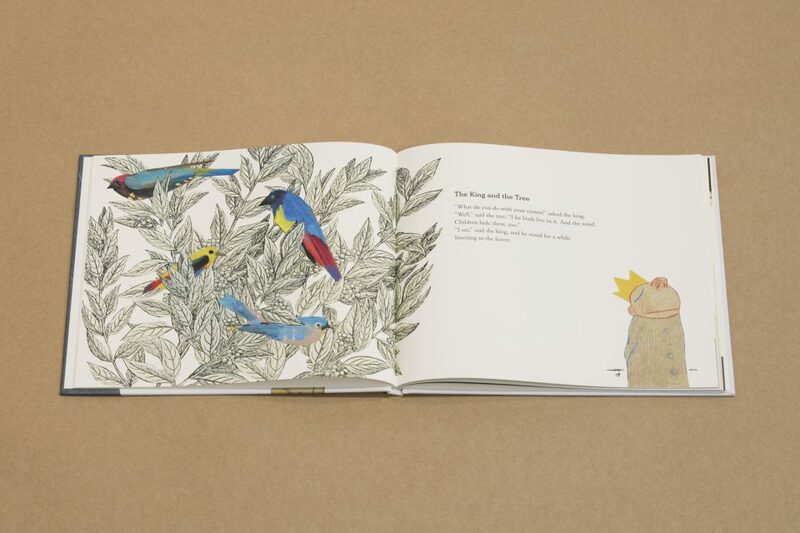 This gem’s childlike warmth, whimsy, and wisdom bring to mind The Little Prince. I particularly enjoyed deciphering the messages within each story. They showed how the King and his self-importance are really unimportant in the greater scheme of life. Each tiny fable [poses] a question about the balance between true leadership and authority. Young readers are left to spot the moral of each story.